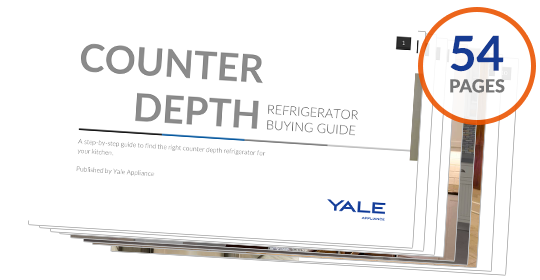 Click on a category for hundreds of refrigerator options in full-size, counter depth, undercounter and specialty units. 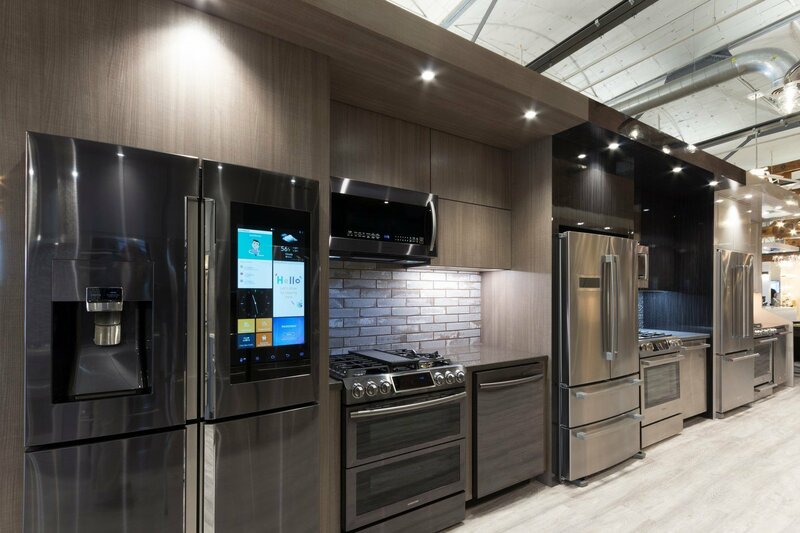 We display 3, 4 and 5 door French doors, Professional and integrated refrigerators from Sub-Zero, Samsung, Bosch, Thermador, Miele, GE, KitchenAid, LG, Whirlpool, True, Marvel, U-Line, Yale Brand, Jenn-Air, GE Cafe and more. 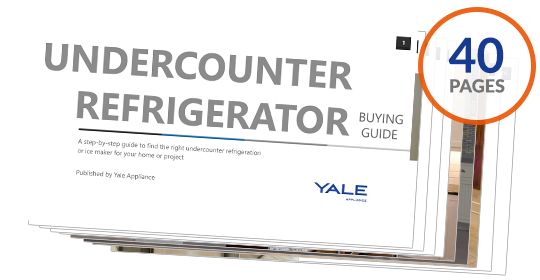 Refrigerators have changed since your last purchase. 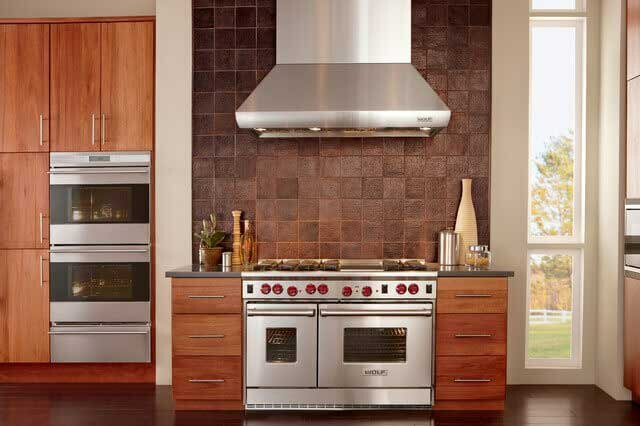 You can buy WiFi enabled, internet ready products along with simple inexpensive top mounts. 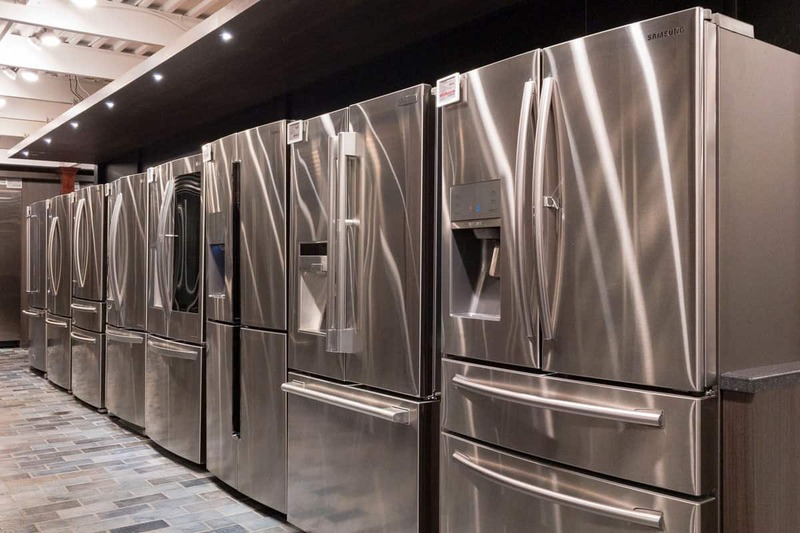 French door, integrated and pro refrigerators have become more popular as well as learn your best options. 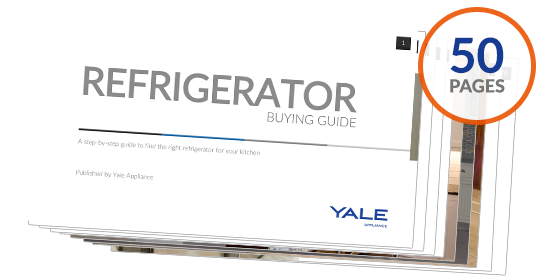 Check out a Yale Refrigerator Buyers Guide whether you want to see the latest features or simply want to know the largest or least expensive refrigerator to fit your specific kitchen. 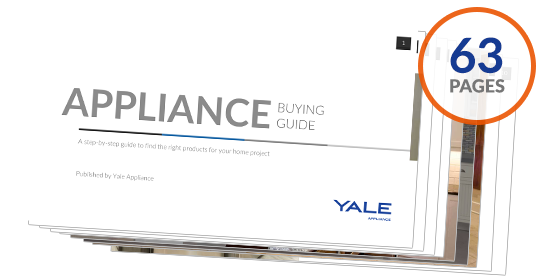 Over 500,000 people have read a Yale Guide.